Get the Seagate Solid State Hybrid Drive and supercharge your laptop. SSHD combines the blazing performance of a solid state drive and the huge capacity of a hard disk, all with a budget-friendly price-tag. 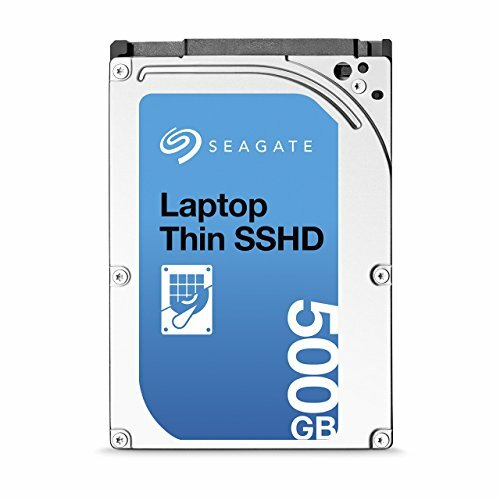 The Seagate SSHD is compatible with virtually any laptop computer, any OS, and any application, so you get plug-and-play, revved-up performance from any system.